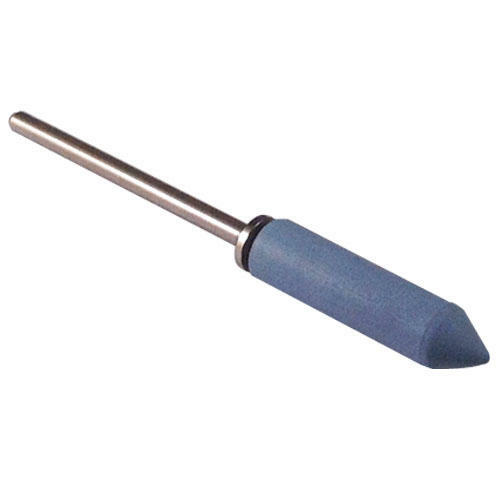 Tapered thread mandrel by EVE on a 2.35mm shank. 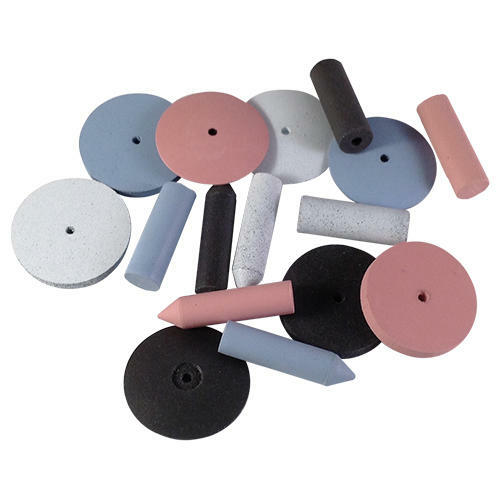 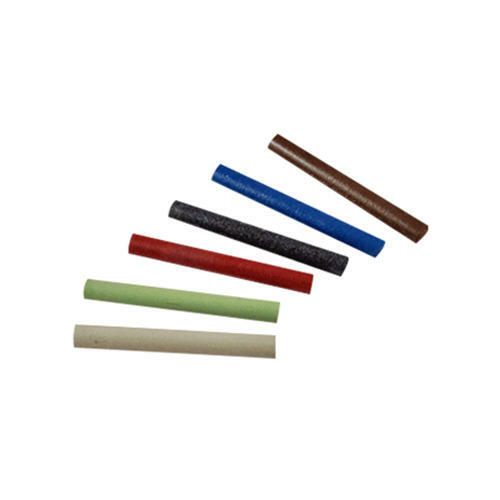 To be used with the Mini Rubber Silicone Cylinders, or Bullet shaped polishers and the EVEFLEX Technik Unmounted Rubber Cylinder Polishers. 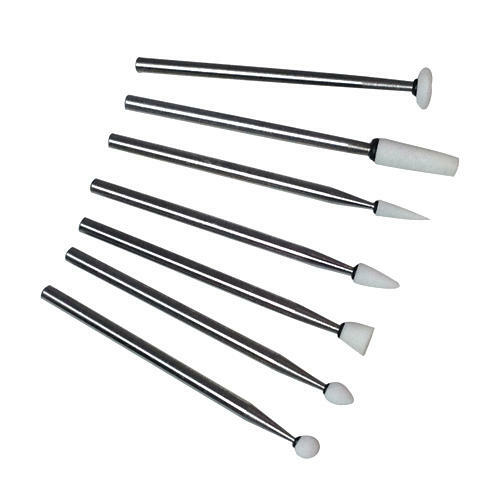 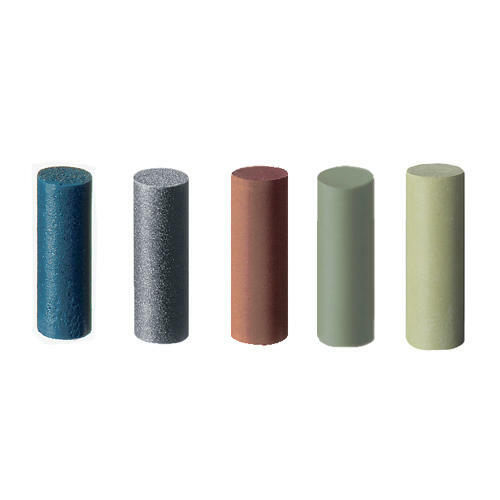 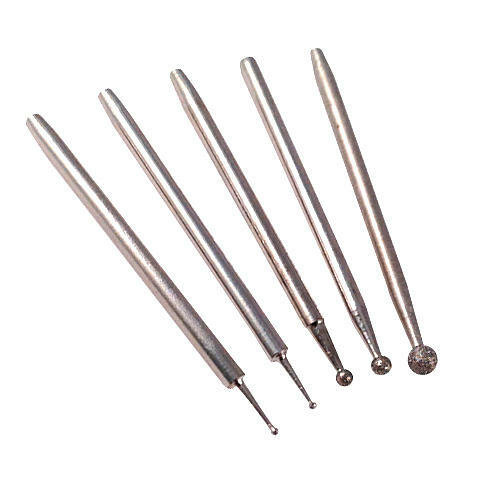 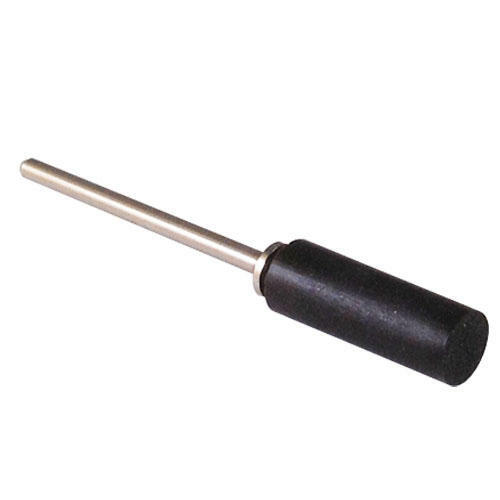 The dimensions are specific for use with these polishers and other similar taper mandrels may cause the polisher to split or fly off whilst using.